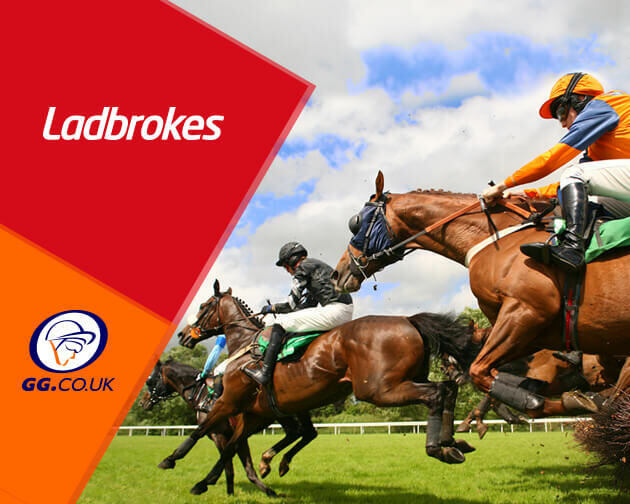 Ladbrokes are one of the most popular bookmakers around and have some great offers on a daily basis, including two Extra Places at Kempton this evening. 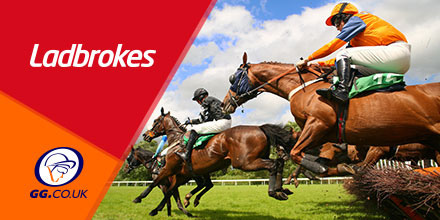 Ladbrokes are offering two Extra Place races for this evening's card at Kempton, with all extra places paid at one fifth odds. In the 7:15pm at race, this mile and six furlong race is a class six, division one handicap, featuring thirteen runners. Pike Corner Cross is the standout favourite among the field, with the remainder looking for places, lead by Squire and Formiga. Later in the 7:45pm race, this division two equivalent of the previous race, also takes place over a mile trip, with fourteen runners taking part. The betting market is lead by duo, Mr Mac and Summer Thunder, with these two likely to decide who bags the victory. Behind those, a good four or five rides are in the mix for lower places.